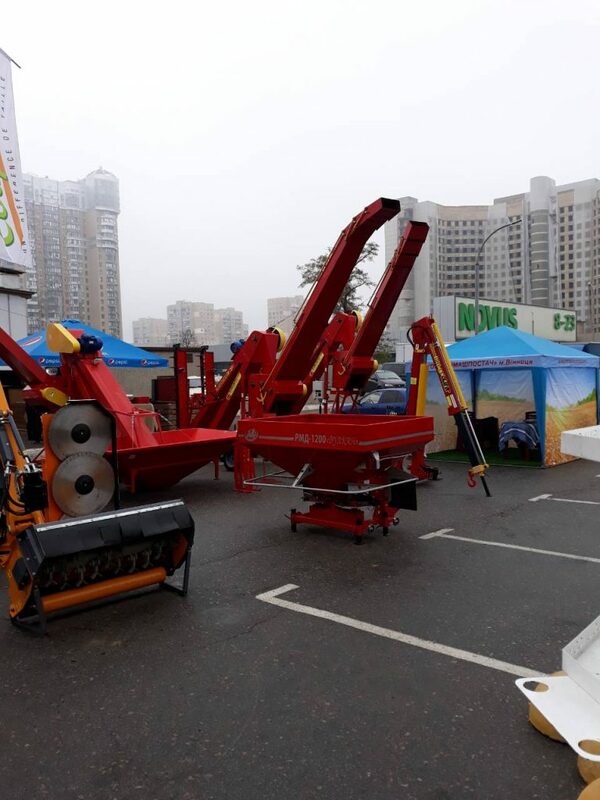 The main agro event of the year InterAgro is open and continues its work successfully! 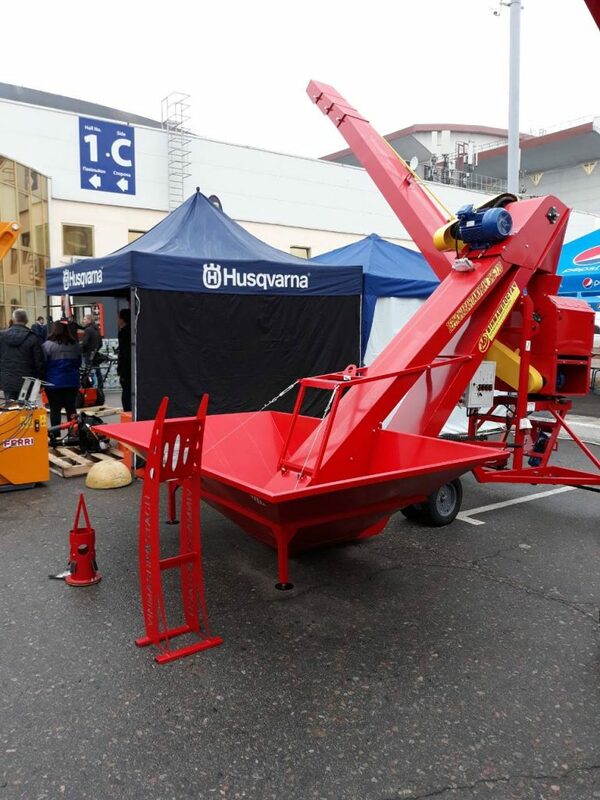 Congratulations to the guests and participants of InterAgro / InterAgro and invite you to evaluate the scale and novelties of the exhibition! WE INVITE FRIENDS AND PARTNERS TO VISIT OUR STAND! 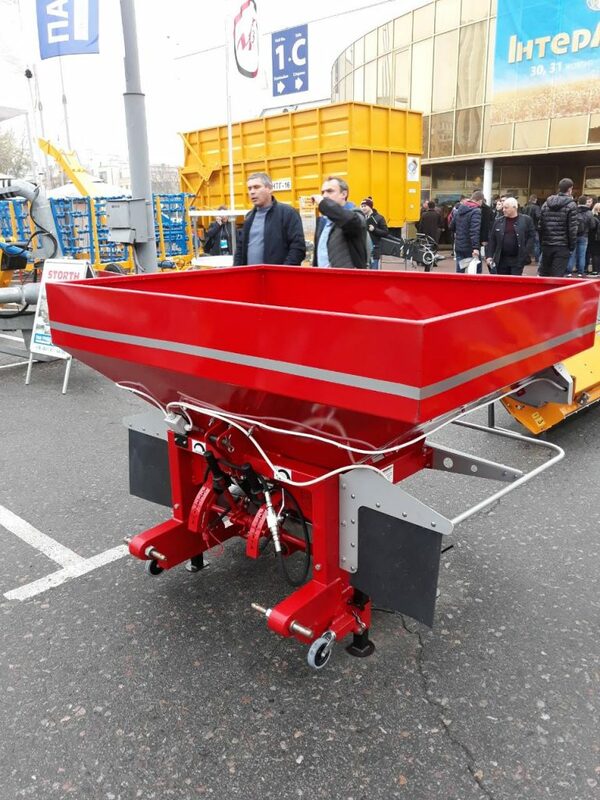 We will present to your attention a new development of the design and technology department of Vinmashpostach LLC – the advanced VULCAN mineral fertilizer spreader. A good opportunity to discuss all issues and workflows.